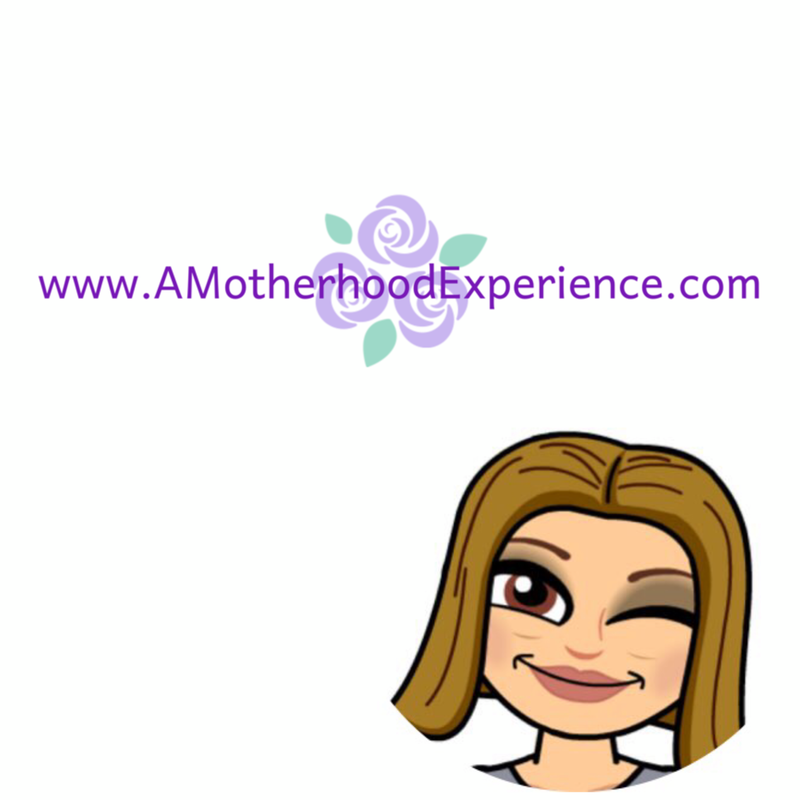 Laundry is one of those unavoidable, mundane daily tasks I have to face being a mom of a family of five; Three kids and two adults can accumulate a LOT of laundry. From simply living to accidental spills, loads of laundry are almost a daily thing in my house. Maybe we should consider buying a second washer and dryer set maybe? ;) Just kidding! Laundry isn't so bad when you're using the right detergents and softeners. When you have to throw back items because the stains aren't coming out or they just don't smell fresh - then there's a problem. Right now we purchase different kinds of detergents, one for the kids and grown-ups and one special for our baby's sensitive skin. We don't want to use anything with perfumes or dyes that might cause her irritation just from wearing a cute outfit! We now have a solution to having to use multiple detergents - Introducing softness for sensitive skin with new Free & Gentle/Free & Sensitive line of laundry detergents and softeners from P&G! Wash with Tide Free & Gentle Liquid laundry detergent, specially designed for sensitive skin. It contains no dyes, chemicals or fragrances and you can bet your laundry will come out as clean as ever. Gentle enough to use on clothes for baby's too. Soften with Ultra Downy Free & sensitive liquid Softener, experience the softness of Downy without any dyes, perfumes or worries. Ultra Downy Free & Sensitive is the leading "free" liquid softener that is also dermatologist tested so that you can enjoy your fabric softer, fresher and with fewer wrinkles. Protect with Bounce Free & Sensitive dryer sheets. Enjoy the softness and freshness of dryer sheets without dyes or perfumes, like your sensitive skins BFF! I love the new Free & Gentle/Free & Sensitive line of laundry detergent. Not only do they smell awesome and do the job but I don't have to worry about buying a separate detergent for the baby clothes anymore either! Did you know that during World Wars I & II, an animal and vegetable fat shortage triggered the creation of detergent surfactants. Proctor & Gamble invented Tide in 1943! Surfactant molecules have two parts. One is "water loving" and the other is "water hating". The water-loving (hydrophobic) part breaks the surface tension of water. The water-hating (hydrophobic) part is attracted to oil and grease in soils, loosening and removing them from fabrics. Detergents usually contain more than one type of surfactant to address the needs of removing certain types of soils and cleaning different types of fabrics. Other ingredients in laundry detergent can include: Fluorescent whitening agents (to help maintain whiteness or brightness) Enzymes (to help break down complex soils such as blood and grass) Fragrances (to help clothes smell clean). 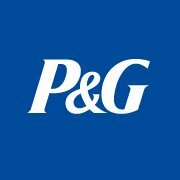 Learn more about these and other great P&G products by visiting www.pg.com! Want to try great P&G products before you buy? Sign up for the P&G BrandSampler! Also, don't forget to sign up for great savings on some of your favourite household brands by signing up for the P&G BrandSAVER! Disclosure: Posted by AME in participation with the #PGMom Ambassador program. Perks and incentives are received as part of this program. Opinions and comments on this blog are those of the author.Product info provided by P&G. They created it in 1943, because of a shortage of animal and vegetable fat. They created it in 1943. I wonder what people used before?! 1943 due to a shortage of animal and vegetable fat! P&G created Tide in 1943 because there was an animal and vegetable fat shortage. Tide was created in 1943, due to an animal and vegetable fat shortage during the First World War and Second World War. Tide was created in 1943 because "an animal and vegetable fat shortage triggered the creation of detergent surfactants". In 1943 due to an animal and vegetable fat shortage during World Wars I & II. 1943 is when it was invented! Tide was invented in 1943 by P&G. 1943 due to an animal and vegetable fat shortage during World Wars I & II. They created it in 1943!! Tide was invented in 1943 due to a shortage in animal and veggie fat during World Wars I & II. In 1943 due to an animal and veggie fat shortage during the war. In 1943, due to a shortage in animal and vegetable fats. Proctor & Gamble invented Tide in 1943 due to a shortage in animal & vegetable fats. Proctor & Gamble invented Tide in 1943 because during World Wars I & II there was an animal and vegetable fat shortage. They created it in 1943 due to an animal and vegetable fat shortage. In 1943, animal and vegetable fat shortage triggered detergents to be made! Tide was invented in 1943 due to a vegetable and animal fat shortage during the war. Wow 1943!! Long Long Ago.. Because of an animal and vegetable fat shortage. 1943 - shortage of vegetable fat. During World Wars I & II, an animal and vegetable fat shortage triggered the creation of detergent surfactants. Proctor & Gamble invented Tide in 1943! Proctor & Gamble invented Tide in 1943 during World Wars I & II when there was an animal and vegetable fat shortage. it was created in 1943 because of a shortage of animal and vegetable fat. very cool fact to learn! It was 1943 due to a storage of animal/veggie fats during the war! I had NO clue! Proctor & Gamble invented Tide in 1943! During World Wars I & II, an animal and vegetable fat shortage triggered the creation of detergent surfactants. During World Wars I and II there was an animal and vegetable fat shortage which triggered the creation of detergent surfactants. Proctor & Gamble invented Tide in 1943! Very interesting actually, I have never hear that ever! You are right. Learn something new every day. i just love washing my close with tide and Tide was invented in 1943.